Lucien A. Schmit, Jr. died at his home in Lynnwood, WA on March 16, 2018 at age 89. The causes of death were heart failure and pneumonia, after suffering from bladder cancer for several years. He was widely recognized as the father of modern structural optimization (also known as structural synthesis). In 1960 he published a landmark paper introducing the idea of combining finite element structural analysis with nonlinear programming techniques. This basic idea led to the creation of a powerful new class of structural design optimization methods that have found use in major commercial computer programs used extensively in engineering practice. Many of the key ideas that advanced the state-of-the-art in structural synthesis later provided useful guidelines for the development of Multidisciplinary Design Optimization (MDO) methods. Before entering the academic world, Lucien Schmit was a structures engineer at the Grumman Aircraft Engineering Company (1951-1953) and later a Research Engineer at the MIT Aeroelastic and Structures Research Laboratory (1953-1958). In 1958 he joined the faculty of Case Institute of Technology as an Assistant Professor. He was advanced to Associate Professor in 1961, to Professor in 1964 and in 1969 he was appointed Wilbert J. Austin Distinguished Professor of Engineering. From 1966-1970 he was Head of the Division of Solid Mechanics, Structures and Mechanical Design at Case Institute of Technology. In 1970 Lucien Schmit was appointed Professor of Engineering and Applied Science at the University of California, Los Angeles. 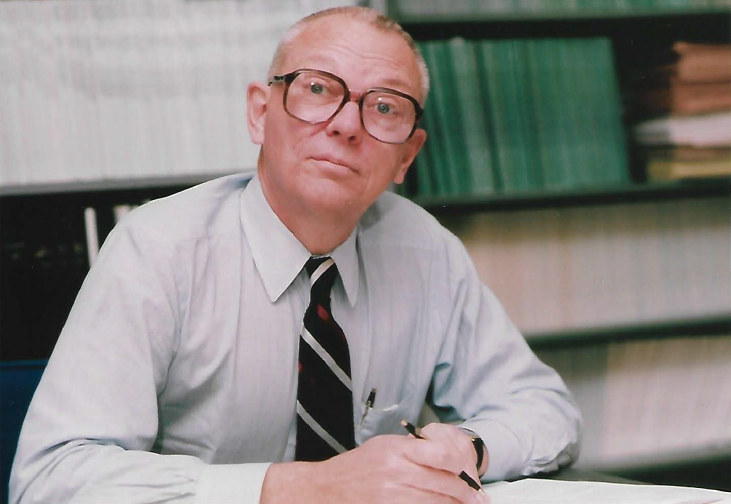 From 1970-1993 he continued to teach and do research at UCLA, focusing special attention on creating efficient methods for large scale, system level, structural optimization. From 1973-1976 he served on the UCLA Budget Committee, and from 1976-1979 he was Chairman of the Mechanics and Structures Department.